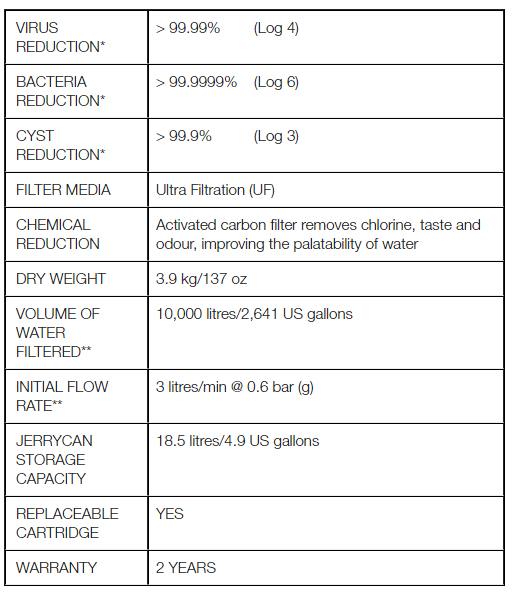 A robust and portable water purifier capable of filtering 10,000 litres of clean drinking water, removing viruses, bacteria, cysts and parasites instantly. 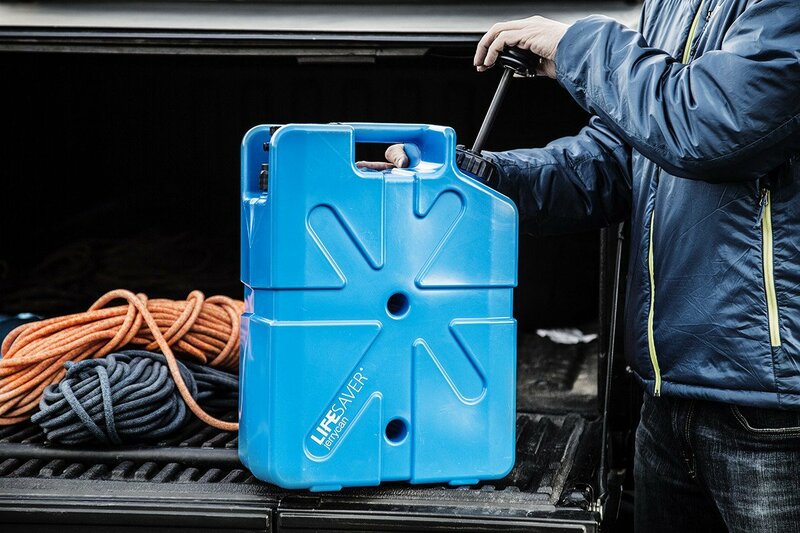 The LifeSaver Jerrycan holds up to 18.5 litres of water. 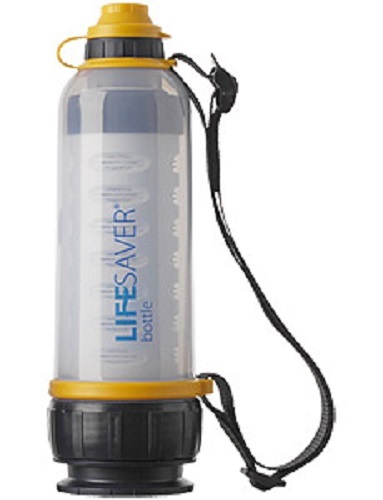 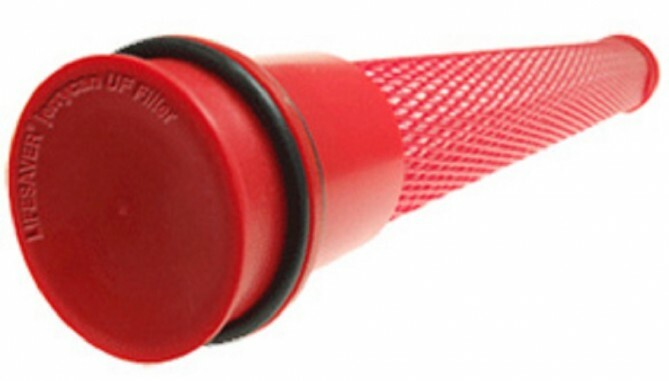 *Click the button above to add Lifesaver JerryCan 10,000L Water Filtration to your wishlist. 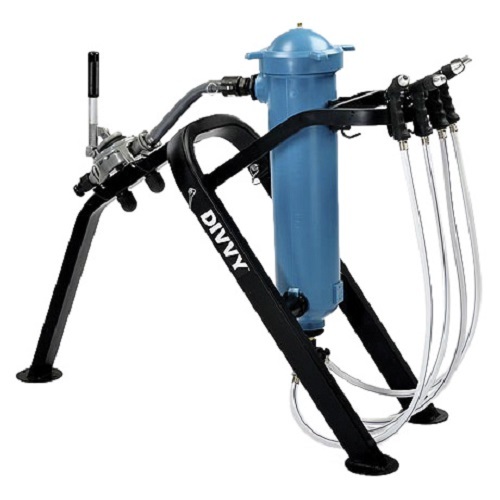 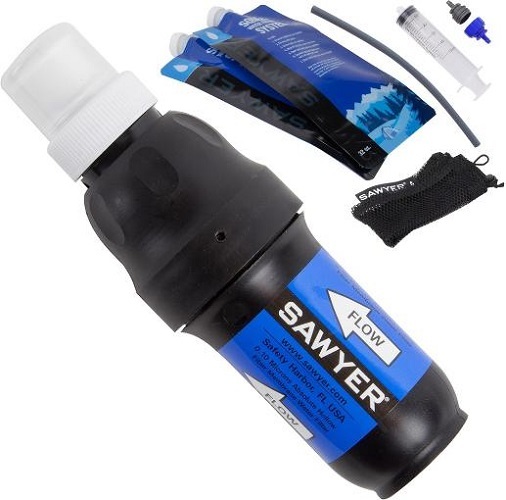 A robust and portable water filter capable of filtering 10,000 litres/2,641 US gallons of clean drinking water, removing viruses, bacteria, cysts and parasites instantly. 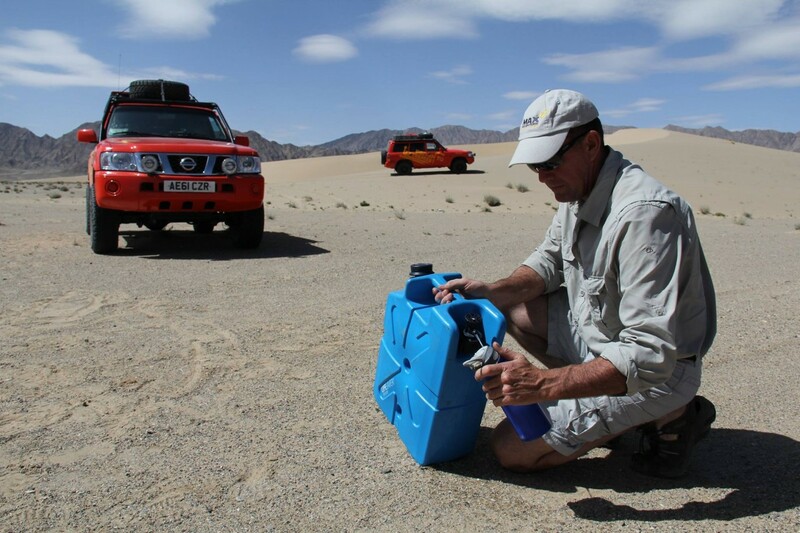 The LifeSaver Jerrycan holds up to 18.5 litres of water at any one time and is designed to support those with a greater demand for clean water such as group expeditions, adventurers embarking on overland travel, families or those setting themselves up for off-grid living. 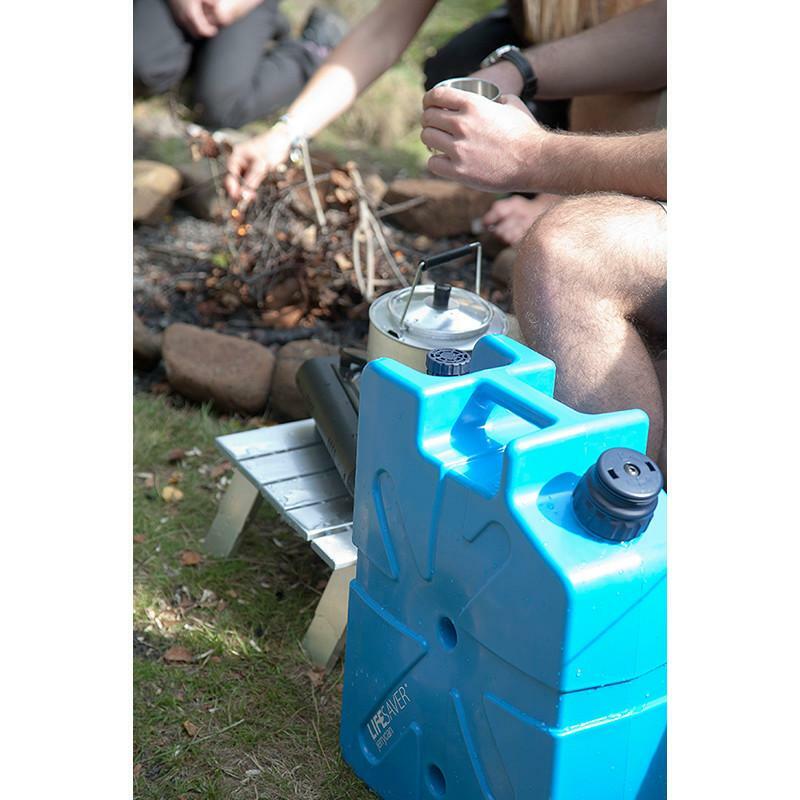 The LifeSaver Jerrycan is designed to store and carry dirty water, you filter the water only when you need it. 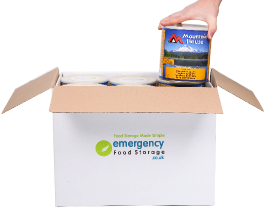 We recommend storing dirty water, either in the cube or in other storage containers, and filtering through the cube as and when clean water is required, to prevent recontamination of previously filtered water.